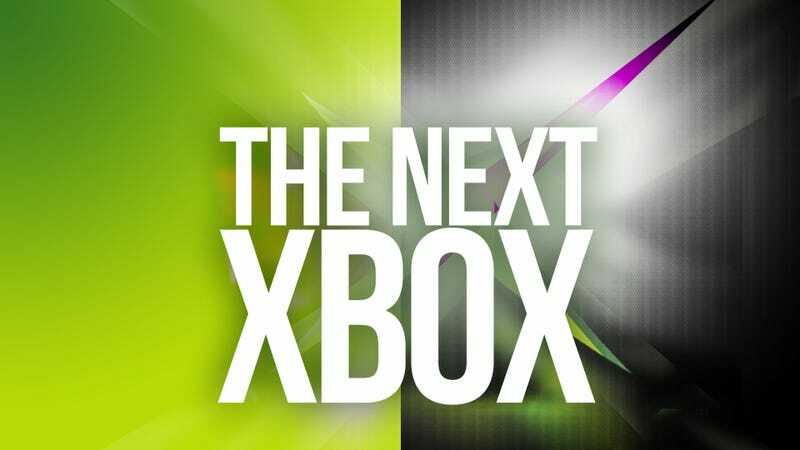 According to business news site Bloomberg, Microsoft's next Xbox console will be released in time for the 2013 holiday season. That's "according to people familiar with the company's plans." Those same "people" (so, not machines!) say it'll be out in time for Thanksgiving sales. They also say Microsoft is still debating internally whether to use their E3 press conference next year to reveal the machine, or hold " a separate event devoted solely to the machine". This of course is, well nothing new. Many sources, Kotaku included, have been saying the same thing for a while now. But given the outlet in question this does at least add more fuel to the speculative fires that, yes, this time next year we'll have at least one more new console to play with. You can read other stories about the next Xbox—code-named Durango—here.